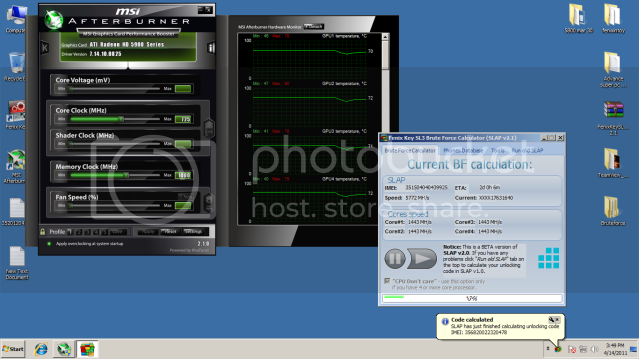 i love my Xfx Black edition 5970..!! 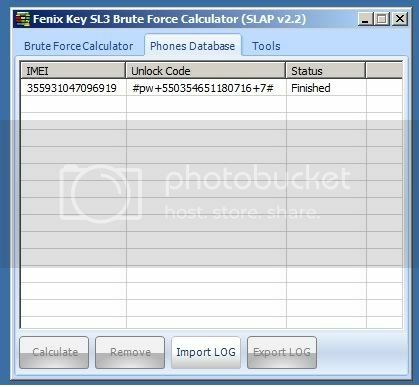 while one C7 NO codes w hash 55F9FD8CB9E30C84E021B4E01159A0F5762C668A also tested w other BF same NC, hope this will be supported.. 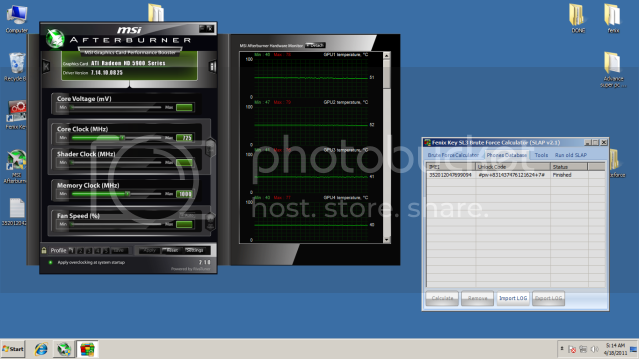 Done in 27% this day.. 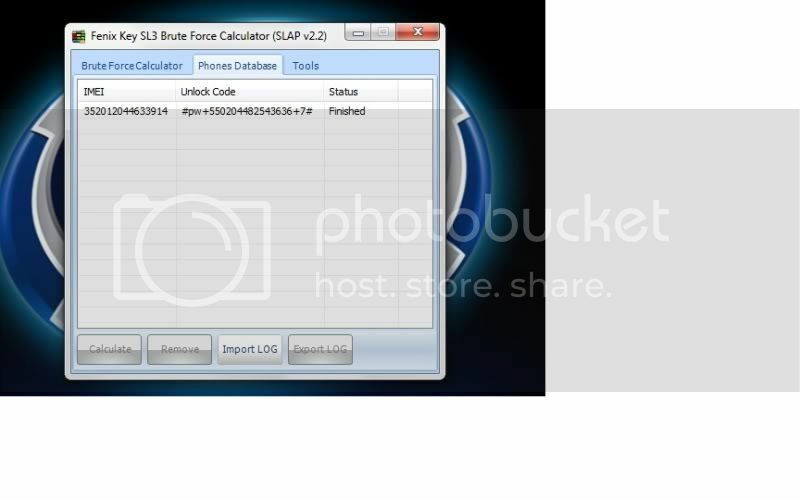 Slap 2.2 unlock 6700 e52 6700 and c5 Fast and easy Slap 2.2 unlock 6700 e52 6700 and c5 Fast and easy . 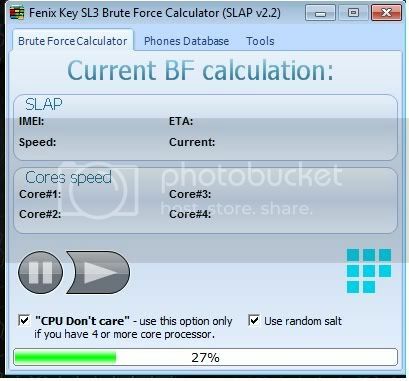 Fenix slap its my the best software for LBF for NOW !!!!! THX Fenix Team and your GOOD support . Very good update on SLAP 2.2, we have power failure and it stops at 77%, surprisingly it continues and able to get codes at 92 at linear ..